Today marks the day that my husband and I have been waiting for!! We are first time home owners!!! There is no way we could have done this without the most wonderful and determined agent out there Monica Racz!!!! 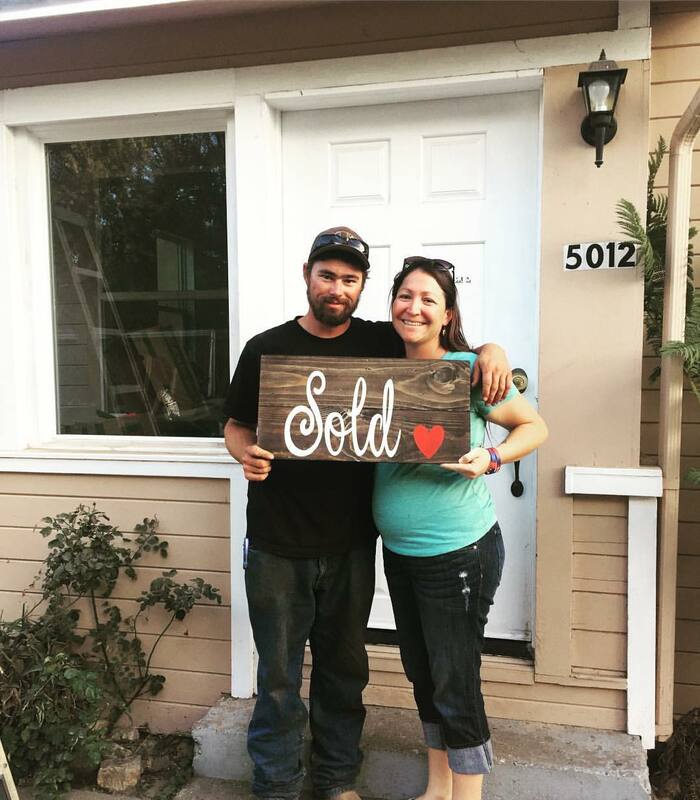 She put her heart, sweat, and tears into buying our first home for us and never gave up.. When times got rough, she worked harder!! I am honored to call her a friend and honored to call her our agent!!!! Thank you Monica for everything you have done for us!! We are so excited to put our son to be in this beautiful new home of ours!!!! !